The data we so meticulously save to our devices is always at risk. 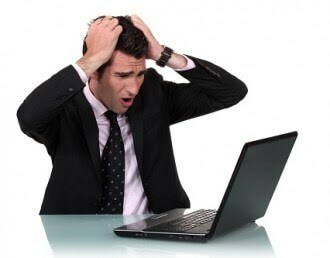 Here at LaptopMD, we want everyone to save themselves the devastation of losing that data. 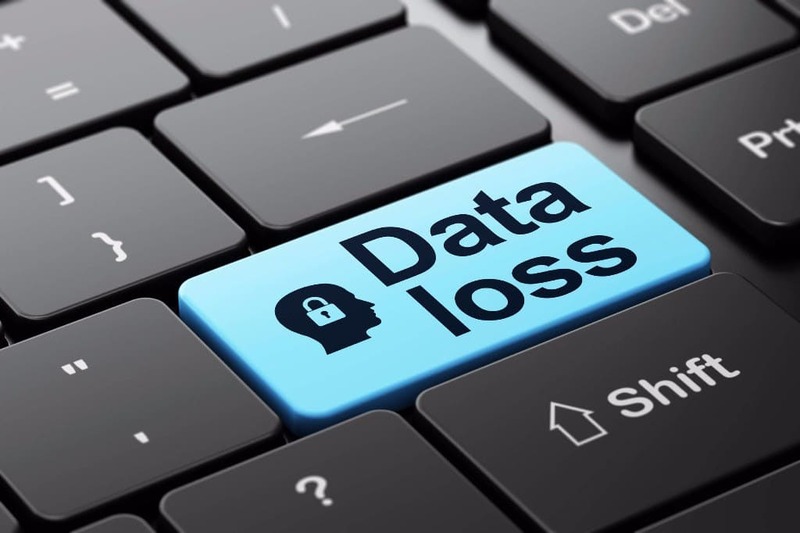 In that regard, here are the six most common causes of data loss we encounter. Hardware is not meant to last forever and rarely lets you know when it’s about to die. The worst part is when hardware dies, you lose your data. This is why it’s advised you update or change hardware every few years. 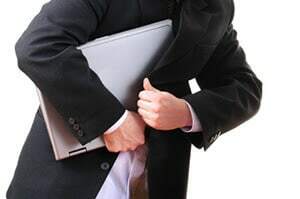 Someone breaks into your home or car and snatches up your computer, laptop or tablet. You leave it in a cab or coffee shop and all your efforts to recover it fail. For many of us, loss of data means a lot more to us than the hardware. The biggest thrill for a hacker is finding a way to crack what’s supposed to be the latest firewall or antivirus platform. Someone somewhere is virtually attacked every day. While it is advantageous to be connected via your devices, it means opening yourself up to numerous risks. From stealing data and slamming you with spam to making you think something’swrong with your computer so that you can pay hackers to “fix” it, these hazards can be hard to avoid. The latest operating systems are capable of performing auto-saves to memory before a computer loses power. But that shouldn’t be relied on for protecting data. A shutdown can also disrupt reboot operations and make accessing data difficult later. We drop our computers. We spill liquids on the keyboard and watch in horror as our machines die. Replacing a computer is a hard pill to swallow, but losing your pictures, files, music and other data hurts. 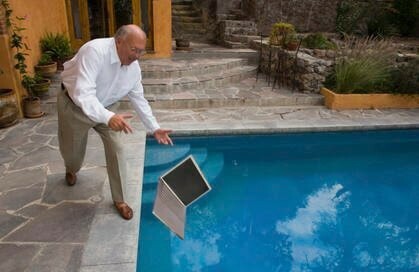 Unfortunately, it’s unlikely anyone will design a waterproof computer any time soon. Probably the number one issue brought to us is losing whole files or parts of files. 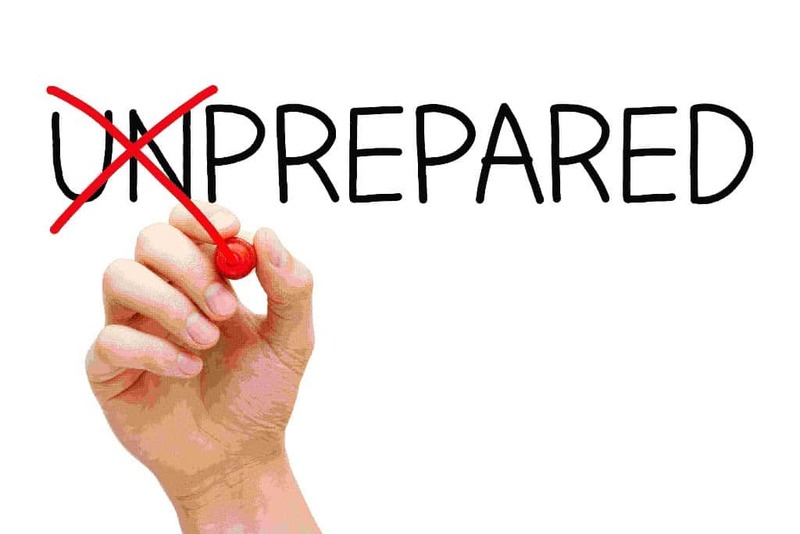 The major reason data is lost is due to the fact there are not appropriate workflow procedures and backup strategies in place. These would save a lot of time. your files will not be in danger if you encounter any of the above issues. In the worst case scenario, you can contact LaptopMD. We use the latest tech to review and save data where possible.